Setting out to buy CBD products for the first time can be a confusing process. 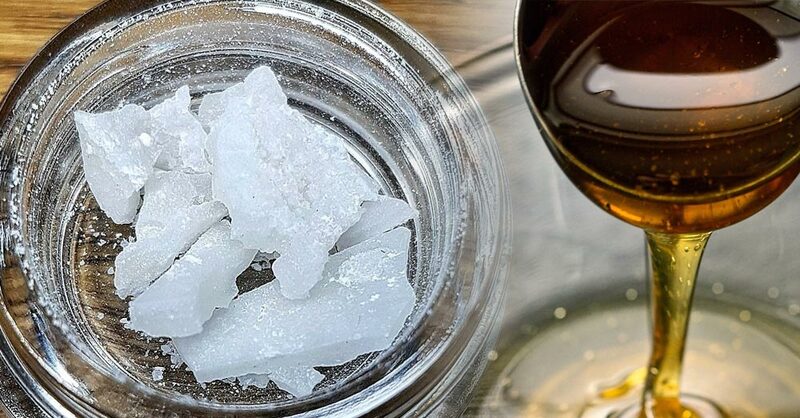 There are a wide number of terms out there used to sell CBD - full-spectrum, whole plant, extraction method, isolate, broad spectrum... the list goes on. Without the proper education it's easy to get lost, or worse, buy a product that isn't right for you. 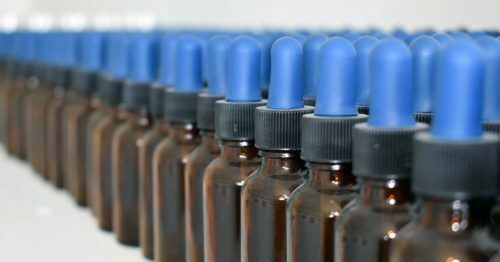 In this article we are going to walk you through a few key terms you need to understand when purchasing CBD: full-spectrum, broad spectrum and isolate. Understanding these terms and will help you find a quality, effective product that offers the maximum therapeutic potential. Additionally, we are going to dive deeper than most other sites out there and discuss raw spectrum forms available. Let's get started! Cannabidiol (CBD) is one of many cannabinoids found in the cannabis plant which includes both marijuana and hemp. Other cannabinoids include THC, CBN, and CBC. CBD and THC are the two primary phytocannabinoids in the plant. 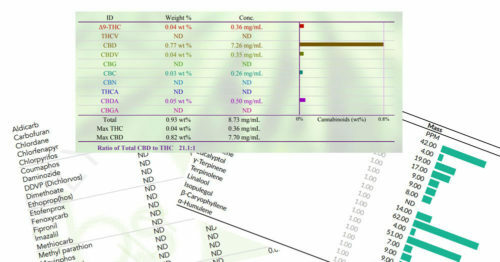 Different strains of marijuana & hemp have different cannabinoid profiles This means they contain different amounts of individual cannabinoids in them. These strains are purpose-bred by cannabis growers depending on their application. 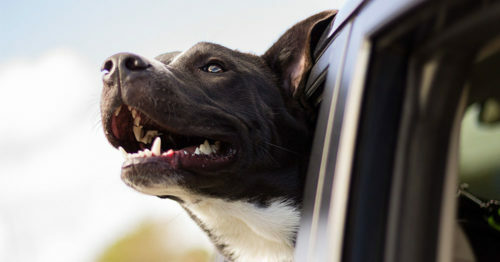 Generally, marijuana is high in THC and low in CBD in order to produce the euphoric 'high' associated with smoking pot. Hemp is the other way around and is high in CBD and low in THC. This is important because everyday CBD users often don't want the psychoactive effects. Because of this, hemp is the source of extraction for CBD products because of its low THC profile. It's also important to understand that CBD and other cannabis compounds are primarily found in the flowering portion of the female cannabis plant. There are some parts of the plant that contain minimal amounts. For example, the stalks and seeds of hemp contain almost no cannabidiol. 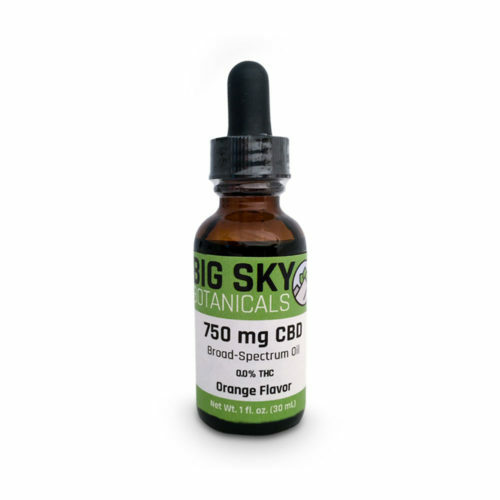 Because of this, it's important to look for CBD extracted from the flowering portions of the plant - like ours here at Big Sky Botanicals. CBD and other cannabinoids are extracted from cannabis using one of several methods. Across the hemp industry, the most common methods of extraction are either alcohol extraction via ethanol or supercritical CO2 extraction. Alcohol extraction generally produces a lower quality CBD product at a cheaper cost. This method is generally less desirable as if done poorly it may leave trace amounts of ethanol in the resulting extract. That being said there are reputable extractors utilizing ethanol extraction without residual solvent issues. The more costly CO2 extraction method is preferred because it generally produces a cleaner and ultimately healthier oil. 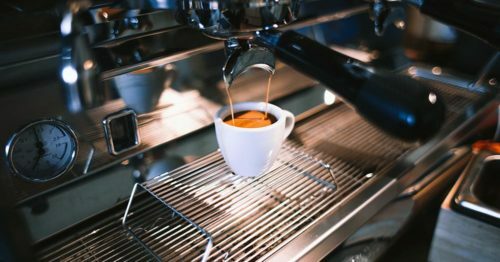 There are also a couple of methods of CO2 extraction: supercritical extraction which uses a lower temperature and subcritical extraction which uses a higher temperature. Extracting oil at a lower temperature is preferred because prevents the possible loss of cannabinoids in the extraction process. As we will soon discuss, maintaining these cannabinoids is important! For more information see our article: How are CBD Extracts & Isolates Made? 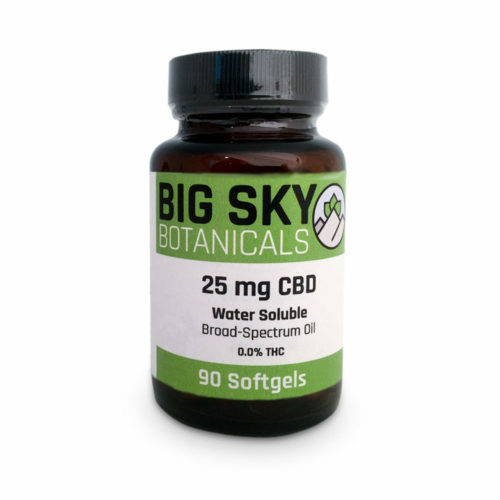 What is Full-Spectrum CBD Extract? Full Spectrum is the term is used to describe an extract which contains a full range cannabinoid and terpene profile. This profile will provide the highest level of entourage effectiveness. Assuming a high-quality extraction method was used properly, the chemical contents of a full-spectrum extract will closely mirror that of the plant. When looking for a full-spectrum product, it's important to look for test results showing the percentages of each cannabinoid in the product. 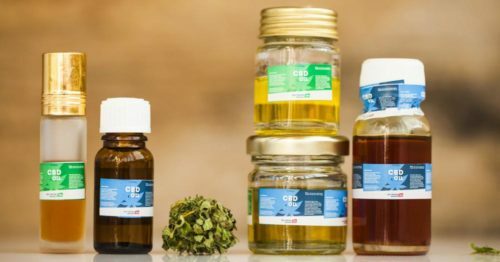 Reputable CBD companies will provide this information for all of their products. You may scroll this table left and right to view the entire thing. A full spectrum oil will contain THC, though the levels are very low. This is because most CBD oil is extracted from low-THC industrial hemp (Less than 0.3% by dry weight) rather than from high-THC marijuana. Companies selling CBD online will adhere to these standards and you can verify the THC levels before purchasing. At low levels, these THC containing products won't produce a 'high' when used at regular dosages. Be sure to look for test results before purchasing any CBD product to ensure that you know what you're taking. When an extract is created from hemp using a low-temperature method like supercritical CO2 extraction or cold pressing, the resulting products contain non-activated acid forms of the cannabinoids. A product containing just these cannabinoids is known as a raw spectrum product. These 'non-activated' acid forms have different effects on the body than their 'activated' non-acid counterparts. For example, THCA is non-psychoactive while THC is. In order to convert the raw form to an active form, an extract must be decarboxylated. Through a heating process, the acid molecule is removed and you are left with the 'activated' non-acid form. Though there is limited research available, there are some reports that point to these acid forms providing specific health benefits. Because of this, many users seek out blended products which include both the acid and non-acid forms of the cannabinoids. A raw extract is sometimes combined with a decarboxylated extract to create either blended full spectrum products. For more information, see our guide to full spectrum CBD. The newest spectrum on the block - broad-spectrum products a full spectrum cannabinoid profile with one exception - THC. These products offer maximum therapeutic potential without the need to consume THC. For people subject to drug testing or not wanting to consume THC for any other reason, broad-spectrum CBD oil offers the perfect solution. Previously the only THC-free option on the market was CBD isolate, which we cover below. 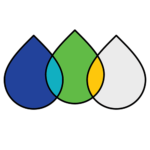 Broad-spectrum creation was enabled by advances in technology which allow extractors to filter out all THC using a special chromatography process. When shopping for 'true' broad-spectrum products, be sure that the product was created by removing THC from a full spectrum extract, not by adding additional cannabinoids and terpenes back to an isolate. 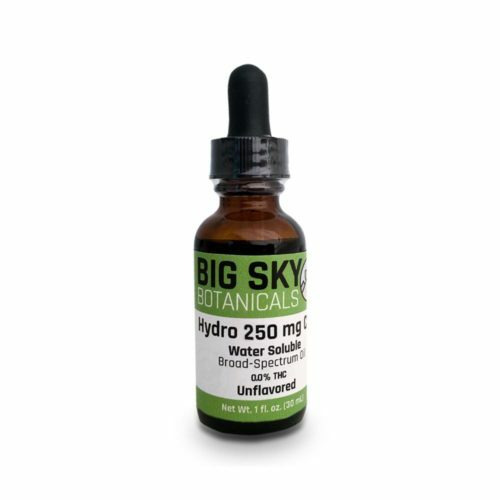 Here at Big Sky Botanicals, we specialize in broad-spectrum done right. Our products begin as full spectrum extracts before THC is removed. For more information, see our process which outlines how our products are made. For more information, see our guide to broad-spectrum CBD. Cannabidiol can be isolated down to the single molecule. The resulting CBD isolate is a white powder, often found in very high (99%+) concentrations. This isolate may be added to a variety of carriers for human consumption. Often, this isolate is added to MCT oil and labeled for sale. Be careful not to confuse this with full or broad spectrum oils. When looking at a cannabinoid profile test, an isolate will register only for CBD and nothing else. Looking at an ingredients list, isolate based products will contain 'crystalline CBD', not a hemp extract oil. The naturally occurring terpenes are removed during the processing required to make an isolate. Because these terpenes are used to provide the entourage effect, some companies will add terpenes back into an isolate to make a product commonly referred to as a terpsolate, once again this is not to be confused with broad-spectrum. For more information, see our guide to CBD isolate. Always Check the Lab Results! Today's labeling can be confusing and many less-desirable brands are labeling their products deceptively. The only surefire way to know what is in your CBD product is to check for lab results. The best CBD brands online are providing not only product level but also batch level reports from 3rd party labs. You should look for these reports to ensure you know exactly what is in the CBD products that you're taking. 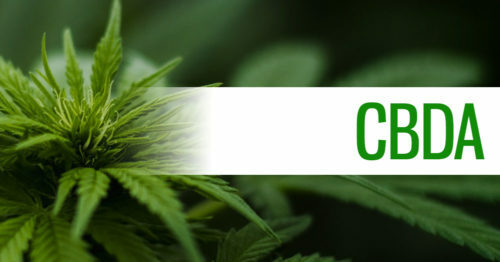 To help you through this process, we've written an article which guides you through reading and understanding cannabis lab reports you'll also find all of the lab reports for our products published here. Full-Spectrum, Broad Spectrum or Isolate - Which is More Effective? Groundbreaking research from Israel published in 2015 concluded that the synergistic effects of whole-plant cannabis are superior. The study concluded that full-spectrum CBD was more effective in the treatment of conditions in mice than single-molecule CBD isolate. 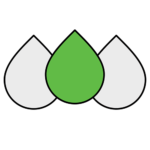 (1) This whole-plant approach is commonly referred to as the 'entourage effect'. Unfortunately, there are many users who cannot have any THC due to being subject to drug testing. Until recently an isolated form of CBD was the only option for these users. Today, however, broad-spectrum products have entered the market enabling the entourage effect for this group. These products offer maximum therapeutic potential without the risk of THC exposure. 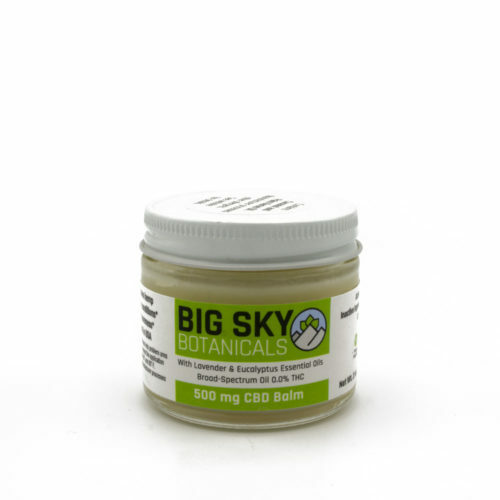 Here at Big Sky Botanicals, we produce a line of effective, quality broad spectrum CBD products that offers the THC-free accessibility of isolate with the effective cannabinoid and terpene rich profile of full-spectrum! I have crohns disease and am new to the cbd oils. about a month ago I had ordered, Health Naturals CBD tincture 250 mg. I've never felt so good in the 40 yrs i've had crohns!! had entergy and all:) Well, I ran out so I went to a store in my city to buy some more. They sold me "cypress Hemp, CBD + omegas? They told me that was the most comparible to the one I had at first. With this one, I don't seem to have the entergy that the other one gave me? I'm not sure if its the Tincture(?) that was in the first one that was giving me the entergy? Can you tell me what I would need to get that helps with my crohns disease but also gives me some entergy. Don't particularly want one with THC for drug test purposes?? Any help you could give me would be very appreciated. Hey Terri - purchasing products locally is often a tricky thing because most retailers don't provide lab reports for the products they sell. We provide a guide for reading lab reports here. Instead, I'd suggest purchasing online because you can carefully select a reputable brand and review their lab tests before purchasing. 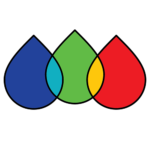 As an example, we provide our lab reports on each and every product page, as well as all together here. Our products sounds like might be perfect for you since you're looking for a THC-free option, which all of our products are! As for any specifics to crohns, we can't speak to that unfortunately. If you do buy locally, I'd ask to see lab reports for the product you're looking to purchase, and if the retailer can't provide them, then be wary. Let us know if you need any other help and best of luck! 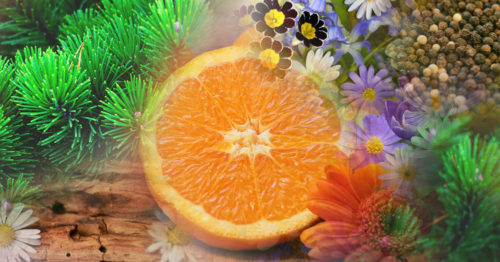 What Are Terpenes & What Do They Do?